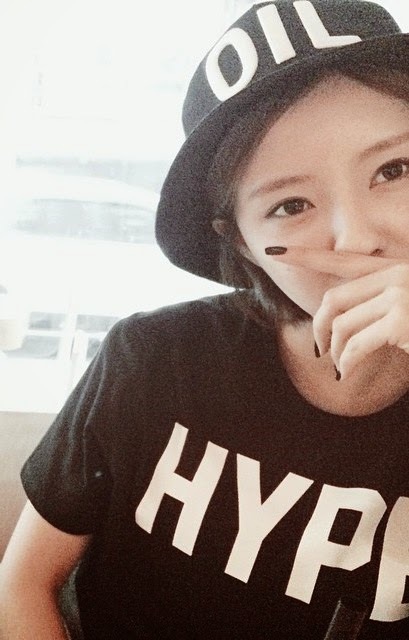 Can you feel the hype for T-ara's comeback? I'm sure everyone does! 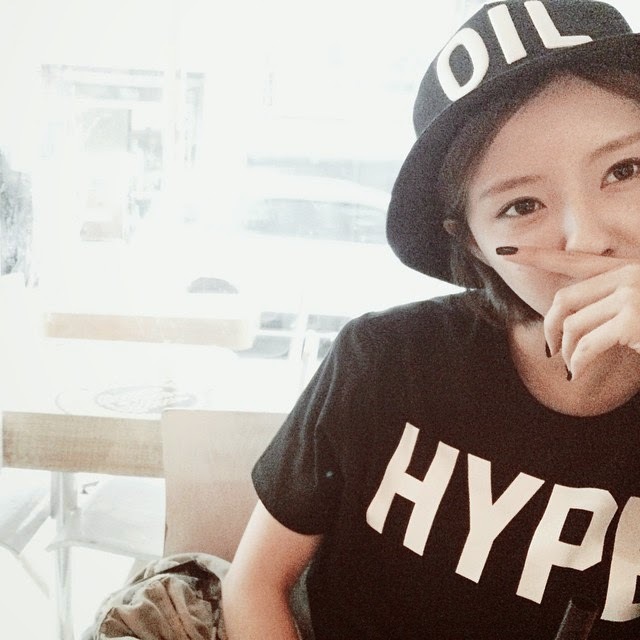 While waiting, and here are some cool photos from Hyomin with her shirt that says it all. "4cut… #hat it's originally #OIL though"